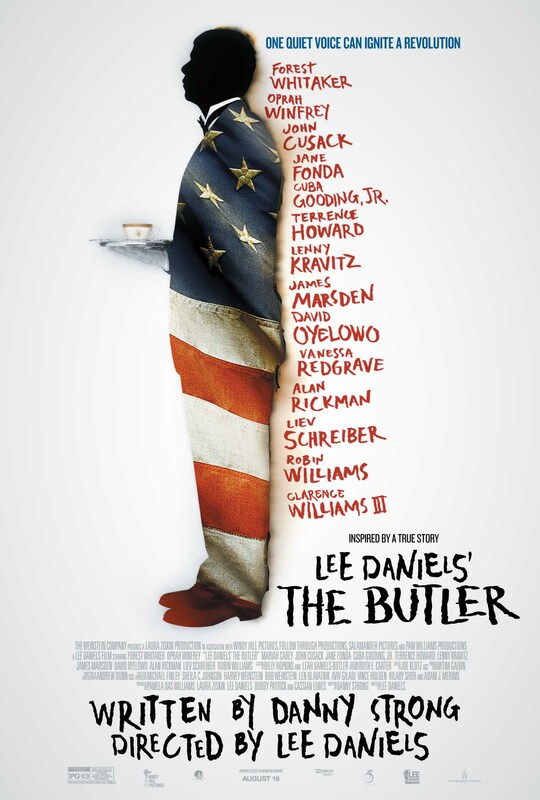 From the director of Precious, Lee Daniels’ The Butler is a 126-minute chilling depiction of a Black White House butler’s humble life. In the heat of the Civil Rights Movement, Cecil Gaines (Forest Whitaker) and his wife, Gloria (Oprah Winfrey), had to use love and dedication to keep their family together. The eldest Gaines’ child, Louis (David Oyelowo), migrates back down South to join civil rights protests, while their younger son, Charlie (Elijah Kelley), is called off to serve in the Vietnam War. In addition to tending to his family, Cecil Gaines also had to take care of the First Family. Serving 34 years and 7 presidents in the White House, he was programmed to not let the heated racial tensions in the country effect his work. Featuring an all-star line-up with big Hollywood names like Oprah Winfrey, Forest Whitaker, John Cusack, Robin Williams, Melissa Leo, Cuba Gooding Jr., Jane Fonda, Lenny Kravitz, and Terrance Howard, it’s no wonder why this movie was destined for greatness. Filled with five Academy Award winners, the two actors that really stole the show only appeared on screen for seconds. Down South rapper David Banner and Pop music legend Mariah Carey played Cecil Gaines’ parents in an opening heart-breaking scene. We’ve seen Nick Cannon’s wife before with the no-makeup role as Precious’ case worker but this character developed more meaning. And David Banner, without saying more than a few words, captured the entire essence of a Black man’s inferiority complex towards a White man. Reminding viewers that although slavery was abolished by 1926, mental captivity, cheap labor and physical dominance were still keeping African Americans bound to former plantations all over the South. In the movie, prominent historical figures are present like civil rights leaders Dr. Martin Luther King, Jr. and Jesse Jackson . Also including a handful of presidents, the movie showed the administrations of former United States Presidents Dwight Eisenhower (Williams), John F. Kennedy (James Marsden), Lyndon B. Johnson (Liev Schreiber), Richard Nixon (Cusack), and Ronald Reagan (Alan Rickman). Highlighting the most momentous events in the mid-1900s, Lee Daniels’ The Butler retells the stories of the lunch sit-ins at Woolworth, the assassinations of JFK and MLK, the Vietnam War, and the election of the first African American United States President, Barack Obama. One of the biggest takeaways from the movie is a scene where Dr. Martin Luther King, Jr. (Nelsan Ellis), shortly before his death, explains to a group of his peers in a motel room why Black domestic help is so important. He declares that Black maids and butlers, from raising White children to cleaning toliets, defy the racial stereotypes that African Americans are lazy and untrustworthy. MLK goes onto say that although other Blacks see the help as subservient and subversive they are actually creating a strong work ethic and dignified character in the minds and hearts of White people. 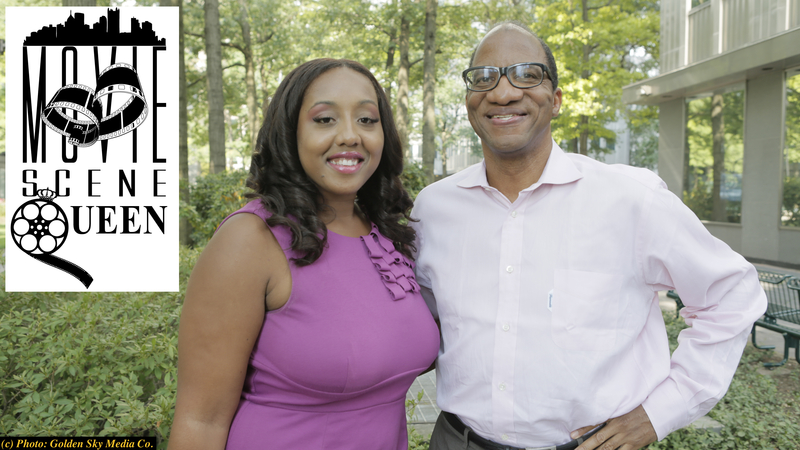 After several trips to the Allen residence, Haygood reflects on the impact his article has, “There’s a movie inspired by the story that I wrote and it’s not a movie about any of the presidents that he served, it’s a movie about him,” adding, “it’s a story both epic and intimate because it’s about black love and we don’t get to see enough of that on the big screen.” Similar to Cecil and Gloria Gaines, Eugene and his wife, Helene, were married for 65 years. Also from the Weinstein Company, Fruitvale Station left a more lasting impression on me than Lee Daniels’ The Butler. Both movies are remarkable and tell a small town story on a global front, exposing the horror to people who might have originally been blinded. Unlike Lee Daniels’ The Butler, Fruitvale Station gave you a clear climatic timeline and made it easier to keep up with the story. On the other hand, Lee Daniels’ The Butler felt like I was watching 75 years of history being crammed into one movie making it a lot to digest one sitting. 4 STARS: It’s as if Oprah can’t make short movies. Despite its length, the movie guides you on a tearful voyage through history from slavery to sharecropping to serving. Inevitably, the movie leads to a more constructive conversation of the advancements of African Americans in this country and it rallies those same individuals to continue the fight for racial equality and justice. I loved Forrest Whitaker in the Great Debaters; he wasn’t a main character, but he was a good man. This by far has to be my favorite Forrest Whitaker movie. This movie was just ahh words can’t even explain. It gave me life. I was filled with every type of emotion and it made me motivated me even more to stay in school and make something out of myself to help prove those people wrong and to make my ancestors proud. Great Movie !! Excellent review, excited to see it TONIGHT! My favorite Forest Whitiker movie would have to be The Crying Game 1992. Besides The Butler, my favorite Forest Whitaker movie is Panic Room. The Great Debaters was one of my favorite Forest Whitaker movies. The reference said slavery was abolished “by” 1926, explaining that the opening scene was sharecropping not slavery. I’m well aware of when slavery was abolished, even Mississippi’s recent official ratification in February. people following that person. I encourage exploring different options to find out what works best for your small business. have an advantage over them. to label objects or describe an event. s company also gives the individual an opportunity to set better budgets that are more suitable for their company.